What’s in the future for zoos? 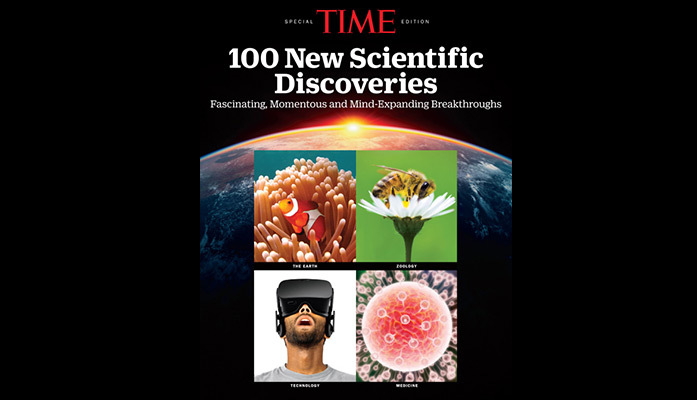 A whirlwind of change, redoubled conservation efforts, and immersive animal-to-human connections, to name just a few of the trends highlighted in the March 6 edition of TIME Magazine. Our work constantly comes back to one of the greatest challenges that zoological leaders face today: How do we strike a balance across animal care, entertainment, and education and conservation? These questions are what get Craig Rhodes, our lead zoological designer, out of bed in the morning. It’s what powers Mike Clifford, our curator of innovation and partnerships, through a grueling travel schedule, visiting zoo after zoo after zoo to talk with directors and keepers alike. It’s what brings all of our zoo crew to the table, their hands covered in ink after a long day of master planning and marker sketching. But most of all, it’s what drives our firm to work with world-class clients highlighted in the article – clients like Sedgwick County Zoo and the Philadelphia Zoo – to create impactful animal-human connections with design. Through these connections, GLMV hopes to inspire care for the natural world and instill a lifelong spirit of fascination in today’s zoo guests. GLMV Zoos is dedicated to providing clients with the creative design necessary for a unique zoo experience. For more information on GLMV Zoos’, visit us at glmv.com or call us at (316) 265-9367.